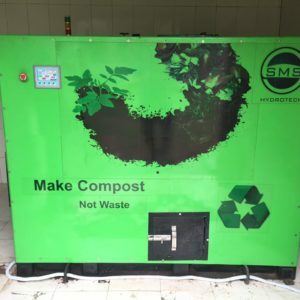 View basket “FS025 250Kg/day Organic Waste Compost Machine with Inbuilt Shredder” has been added to your basket. 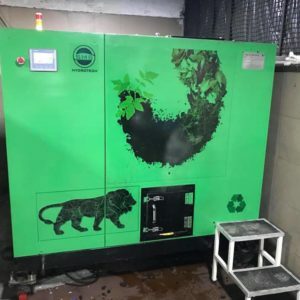 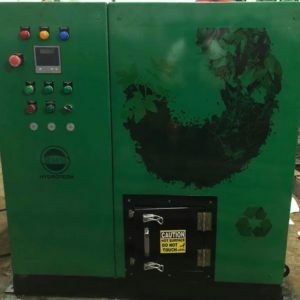 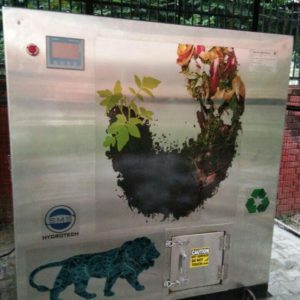 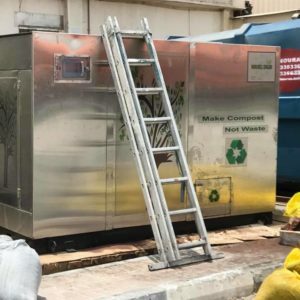 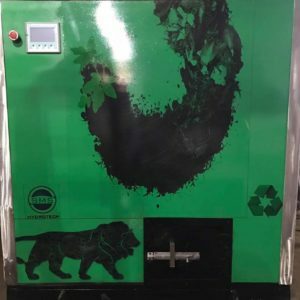 Fully Automatic FS025 250Kg/day input capacity Organic Waste Compost Machine with inbuilt Shredder with 100% natural 24 hours composting process comes with Siemens automation, PLC and HMI. 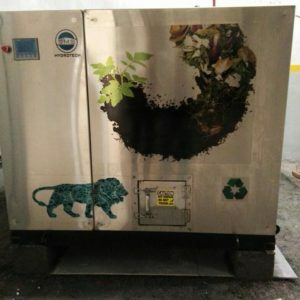 Inbuilt shredder helps in reducing the volume of the waste by 80-90% at first step. 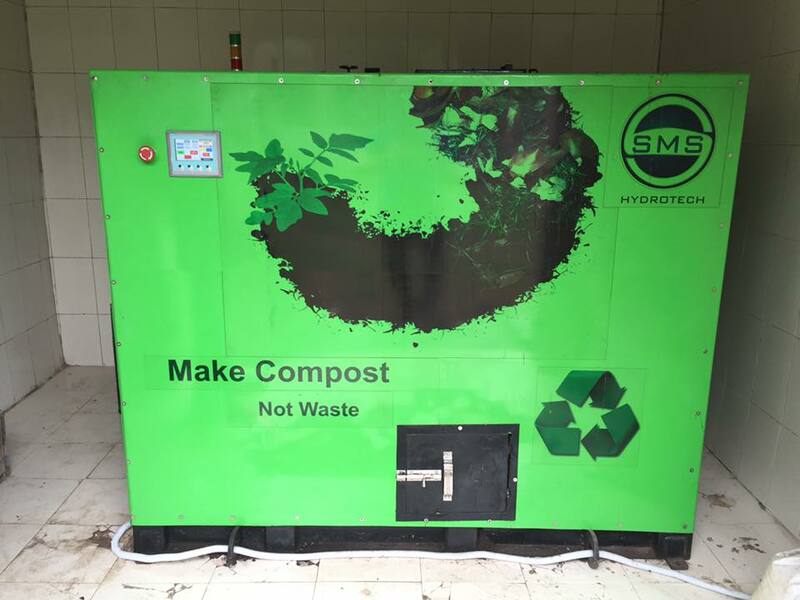 Then this Shredder Material after feeding is converted into High Quality Organic Compost with in 24 hours.